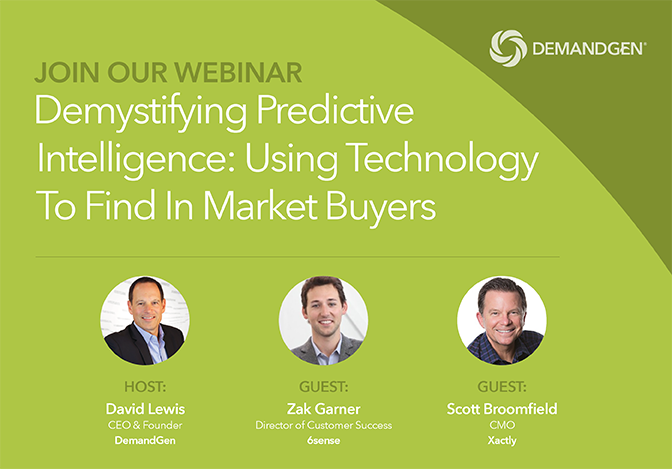 Join host David Lewis, CEO of DemandGen as he interviews Scott Broomfield, CMO at Xactly and Zak Garner, Director of Customer Success at 6sense to understand how firms like Xactly use 6sense’s predictive intelligence solution to gain insights of future buying patterns. 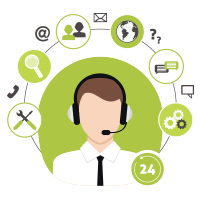 How does predictive intelligence work for marketing and sales teams? 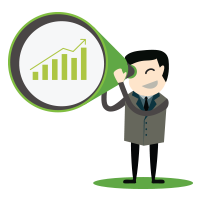 What kind of results and improvements can companies expect from implementing predictive intelligence?